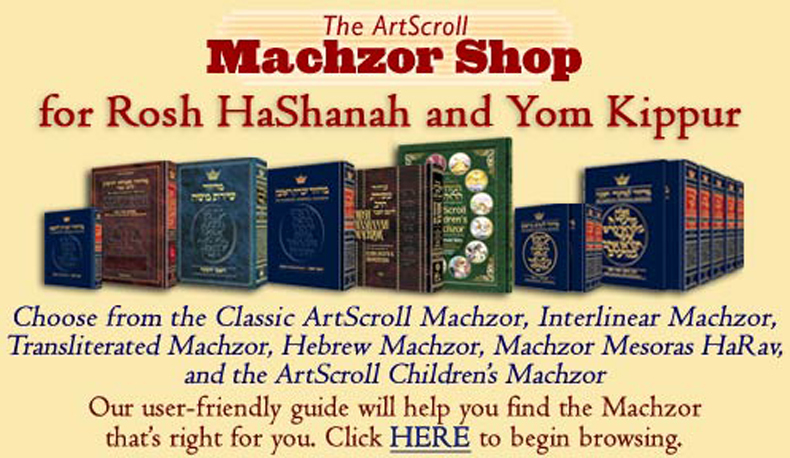 ArtScroll features over 1500 titles published by ArtScroll, Shaar Press, NCSY, K’hal Publishing and more. 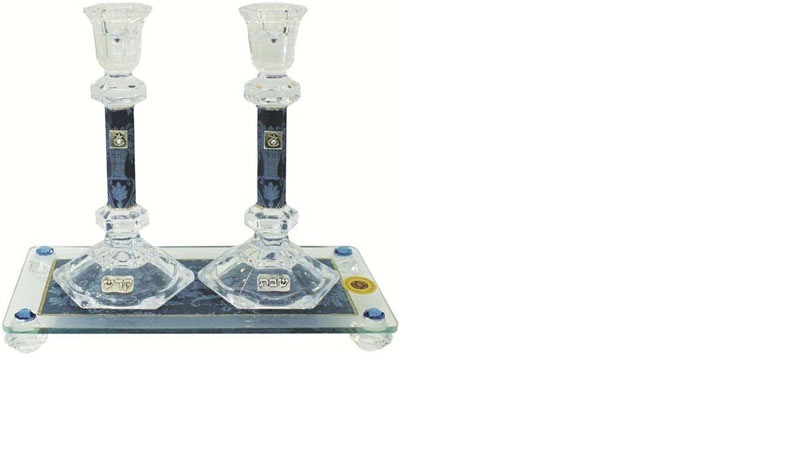 Choose from the categories listed below, or use our friendly search option above, to find what you are looking for. 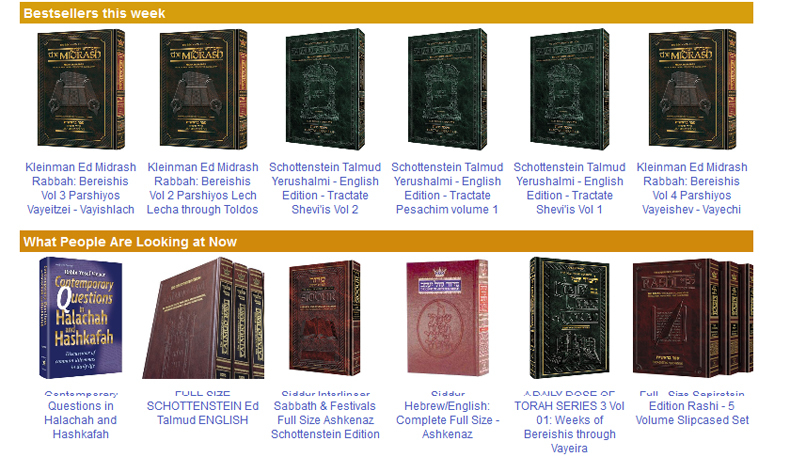 Audio Lectures from Rabbis Frand, Krohn and other Popular Personalities are also available. 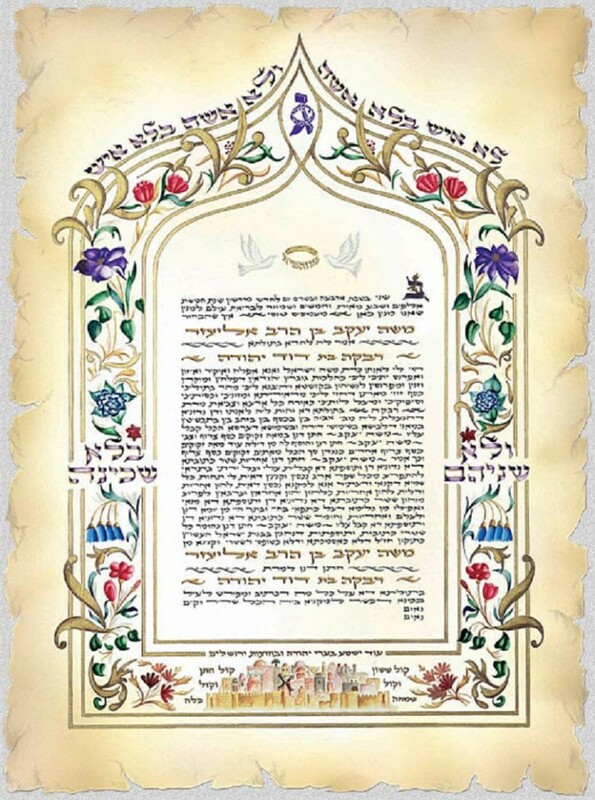 Additionally, ArtScroll has Unique Judaica items for Shabbos, Holidays and Everyday.